Provision of Hope had many highlights in 2012. We would like to share some of these with you and thank you for your generous giving to make this all possible. 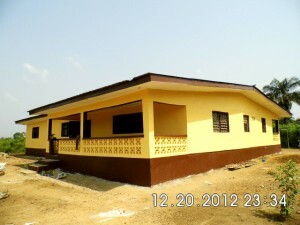 Ma Esther’s New Home is finished. We are now moving the bunk beds in. Ma Esther with her 18 children are delighted to be in their new place. We will continue to expand our work with Children at Risk. We are just in the process of buying land to build our 3rd Home. 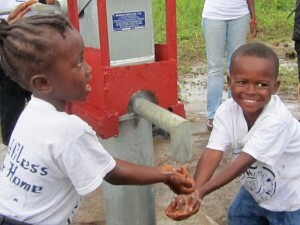 Life Water Canada put in a new well. We have water at Ma Esther’s Home!!! 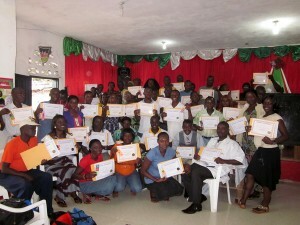 “SEEDS OF KNOWLEDGE” Teacher’s Conferences were held in Monrovia and Ganta. There were 105 teachers from 27 different schools. 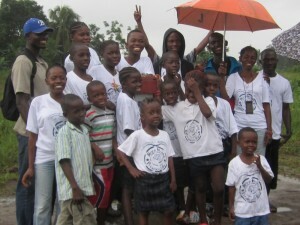 Bridge of Hope Girl’s School in Monrovia and the Hope Academy School in Ganta were the host schools. The conferences majored in Phonics, Reading and Math. 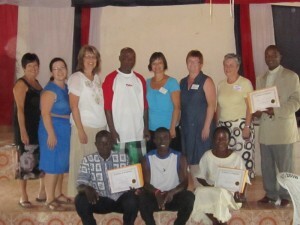 Advanced training was given to a group of teachers who are continuing these Phonics Workshops through out Liberia. 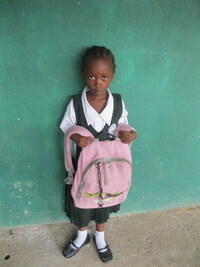 We always invest in the Education of Orphan Children. 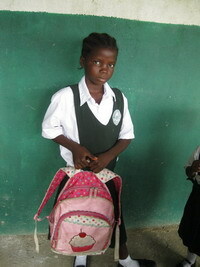 In 2012 we helped 150 children and youth to school. We provided funding for 22 university students this year. Each of our university graduates has a job. Sumo Gibson, has a degree in pharmacy. 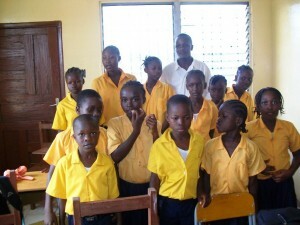 Marcus Jamel has a degree in Public Administration and is now teaching school in Ganta. We will continue developing leaders of integrity. 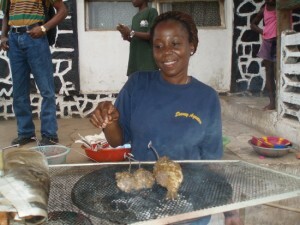 Precious Freeman started out selling food at a roadside stand with a loan of $400. Today she is ready to put the zinc roof on her new house. 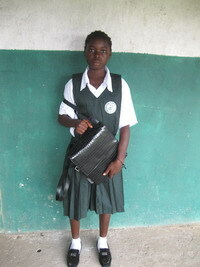 She has also put herself to school for accounting and business management. 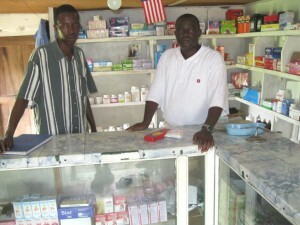 Precious is only one example of what can be done with micro loans. We will keep expanding in this area. We have many success stories. Our micro loans are doing very well. 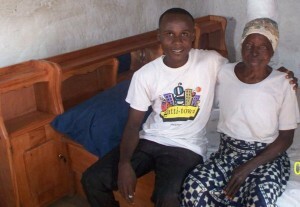 Our Widow Program is called “Operation Mat to Mattress” We continue to build beds and give out mattresses and blankets to our elderly widows. 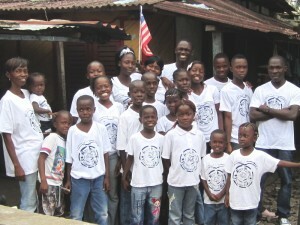 This week the government of Liberia’s Health and Welfare Dept. recommended us to another charity who sent us relief. We now have over 200 widows on our Widow’s Rice Distribution Program. 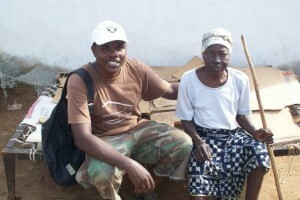 There is a great need for help for Liberia’s elderly. One of our GREATEST HIGHLIGHTS is helping refugees come home. What a JOY it is to see families who have been separated for years, finally find each other again! 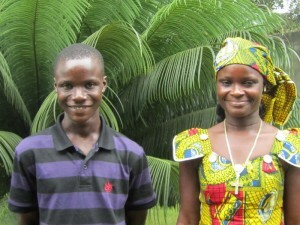 Patrick and his mother Phebe, (in the rt photo) are so thrilled to be living together again. 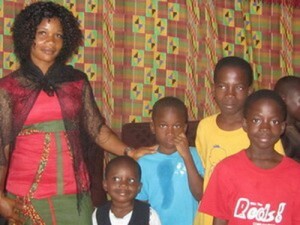 Agnes and her 4 boys are heading home to be with their father. 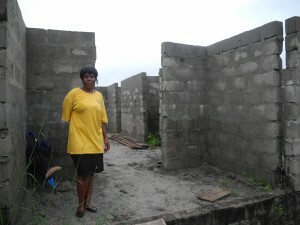 Phebe Williams and her children were moved from the slums of West Point to a safe community in Monrovia. 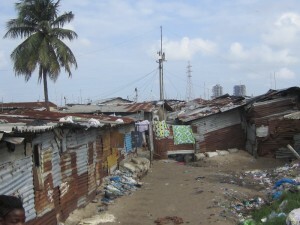 We are just starting to rescue children and families out of the slums of West Point. Benjamin Williams is the youngest son of Phebe Williams. They are the first family we have relocated. 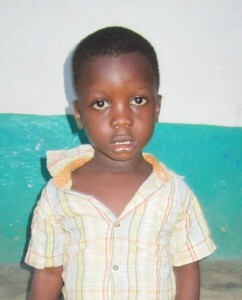 This is the first year Benjamin has been able to go to school. West Point is a deplorable place! No child should live there. We want to wish all our partners and friends a Blessed and Prosperous New Year!! The Lord is truly blessing the work of your hands and then some. (Phil.4:19) My God shall supply all your needs through Christ Jesus! Praying a double portion of the Lord’s blessings upon you and the ministry. Thanks Lynn & Bob! Praying a double blessing back on you and your business for all the generous giving you do!!! This would not be possible except for folks like you who care about orphans and widows, and raising up disciples who go and “Do Likewise” Yes, God’s favour rests on His work. I look forward to 2013!